Tasting Note: A seamless integration highlighting the best attributes from each variety in this red blend. 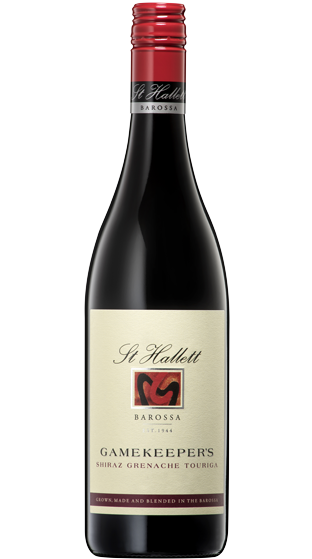 A spectrum of bright red fruits and supple tannin from the Shiraz combines with the generous juicy raspberry flavours the Grenache. Touriga Nacional complements perfectly with rose petal and floral-like spice.